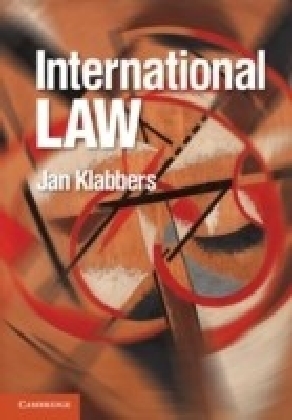 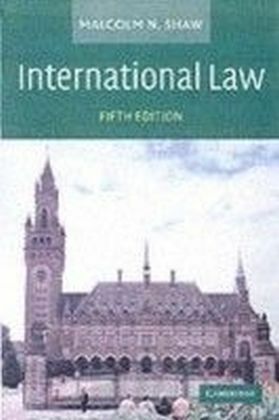 The development of international wildlife law has been one of the most significant exercises in international law-making during the last fifty years. 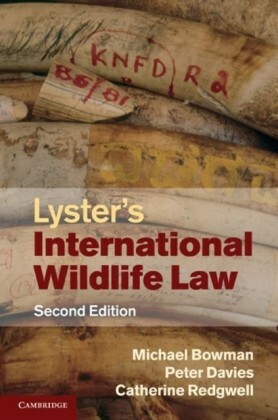 This second edition of Lyster's International Wildlife Law coincides with both the UN Year of Biological Diversity and the twenty-fifth anniversary of Simon Lyster's first edition. 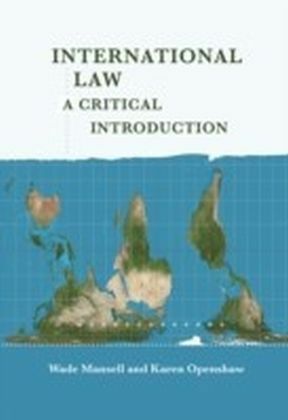 The risk of wildlife depletion and species extinction has become even greater since the 1980s. 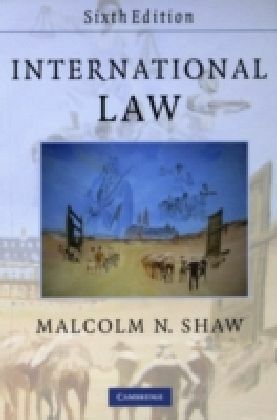 This new edition provides a clear and authoritative analysis of the key treaties which regulate the conservation of wildlife and habitat protection, and of the mechanisms available to make them work. 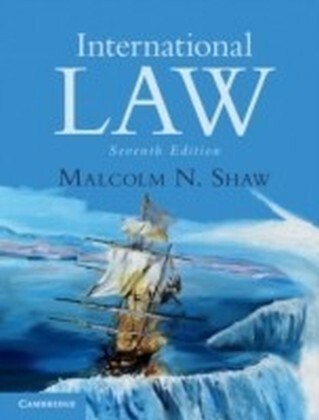 The original text has also been significantly expanded to include analysis of the philosophical and welfare considerations underpinning wildlife protection, the cross-cutting themes of wildlife and trade, and the impact of climate change and other anthropogenic interferences with species and habitat. Lyster's International Wildlife Law is an indispensable reference work for scholars, practitioners and policy-makers alike.